How to make mobile payments using Telegram? 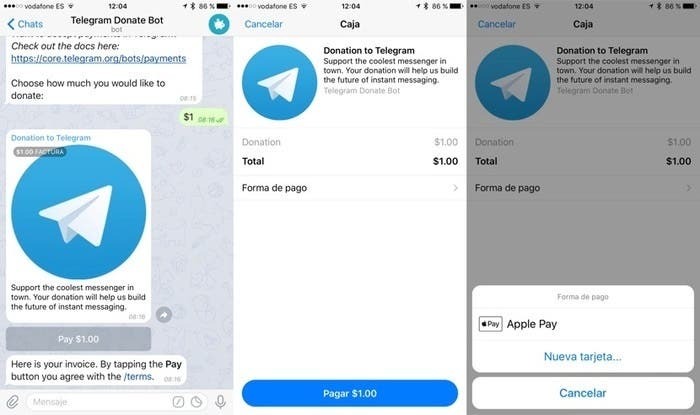 This week Telegram surprised with the novelties of its version 4.0 , among them, the possibility of making payments through this platform; something useful especially for iOS users, since the bots through which the process is made, support Apple Pay. 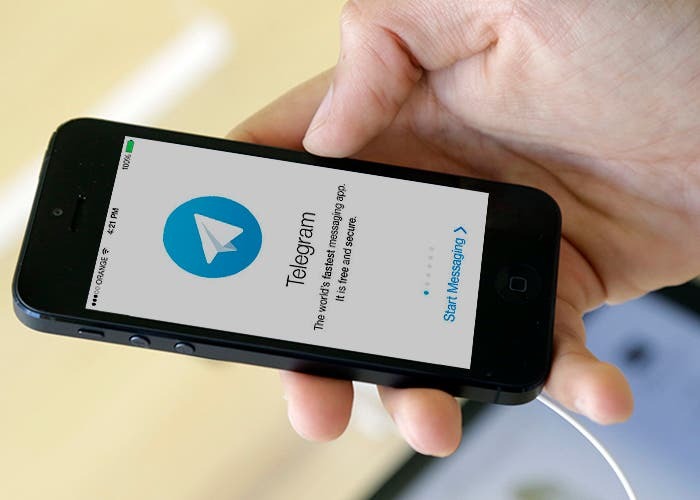 This type of tools are quite popular in some countries, among which China stands out and now thanks to Telegram it is likely to become a common practice in several countries, including Spain, where it is also available. However, it is not yet a useful option in the real world because there are no shops that have added it as a payment method, but we are sure that this will only be a matter of a few months for this to change. Telegram has integrated the possibility of making and receiving payments, thanks to the payment provider Stripe, but, it is sure that other providers will soon be added; Anyway, this is something that will not affect the security of users, since payments can be made by credit card or Apple Pay, without registering on any other platform. To take advantage of this new tool, we must follow some fairly simple steps. First we must start by downloading version 4.0 of Telegram on our mobile , without the need for additional configuration. When paying for any service, press the button with the payment option and choose the most convenient method; Credit card or Apple Pay, are available so far. To be able to make this type of transactions frequently, the ideal is to save the data of our card automatically and this will be possible for those users that activate the Verification option in two stepsoffered by Telegram. In this way only the payment provider authorized by Telegram, Stripe, will have access to them. In the case of Apple Pay users , there is no need to do any additional configuration, and just by pressing our fingerprint on the start button we can authorize the payment. With this option, security is guaranteed by iOS, since the data on the card and the key required for payment is for single use. Soon, cash will no longer be as common as it is today and all companies want to approach this new reality. What do you think about this new Telegram functionality? How to make a good comparison of mobile?